What would you do if your 7 year old son looked you straight in the eyes and said those words “I didn’t do it”. And you KNEW he was lying. It’s not a doubt. It’s not a suspicion. 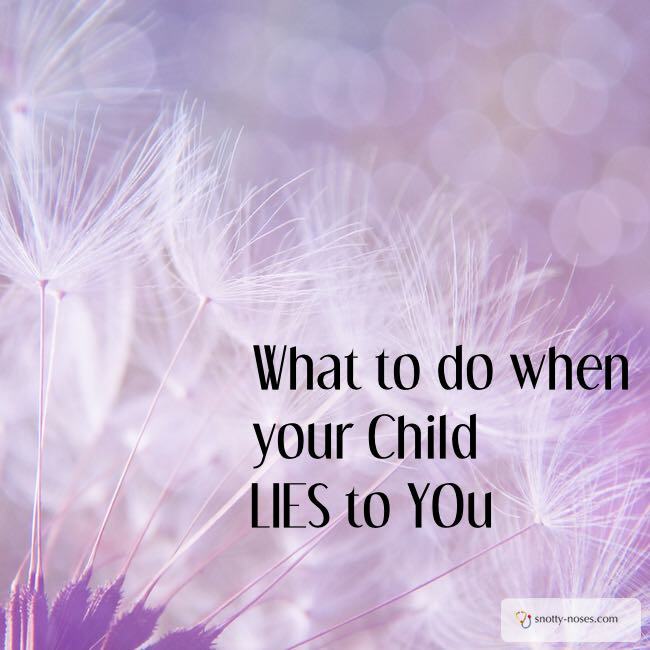 You knew your child was not telling you the truth. Mornings are not a good time for us. Getting myself up and out of the door is hard enough without four little tinkers to feed and dress. Have you ever tried herding cats? This particular morning was no different. Children screaming. Children crying. Children taking off the clothes I have just managed to put on them. And what is it about shoes? Why is there always a pair of shoes missing? I’ve looked upstairs and downstairs and upstairs again and I still can’t find them. It was then that it dawned on me. I had an unpleasant suspicion that I didn’t want to face. 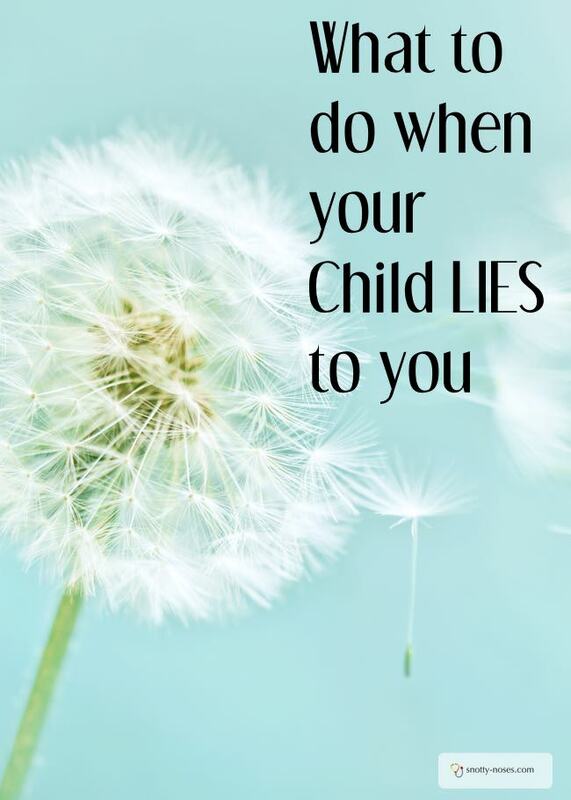 What would you do if your child looked you in the eyes and lied to you? For now, let’s give him the benefit of the doubt. The night before, my husband had had to go Barcelona for work, leaving me to put the four cherubs to bed. It can be tough at times with four off springs. We were all trying our hardest to be good and get everything done so we could have bedtime stories. I asked Galen, the oldest, who is 7 to take all four pairs of shoes and put them in the shoe basket. It’s our shoe tidy hack and it works well as long as the shoes actually end up in the basket. He did it and I didn’t think any more about it. Everyone managed to get into bed with something resembling a bedtime story and not too many tears. At least not from the kids. The next morning, I asked him where Dante’s shoes were. “In the basket.” he replied. And off he went to school. He starts half an hour earlier than the smaller children. He didn’t want to say goodbye to Dante but I didn’t think anything of it. That’s normal for him. We’re working on it. The other two pairs of shoes were where he said they were. But there was no sign of Dante’s. By the time I had searched the house, that uncomfortable feeling began to grow. Now, we’re getting a bit frantic. I can’t find any shoes for Dante to wear. It’s cold outside. The mountains are blasting their icy breath. What can I do? Let Dante have the morning off? Go and get Galen out of school and ask him to look for the shoes? Time is pressing on and we still can’t find the shoes. Everyone has joined in the hunt. Eventually we manage to find two shoes that match. Summer plimsoles. Not ideal but they’ll have to do. I still have that lingering doubt. I am beginning to feel cross but I have no evidence. After school I ask Galen what he did with Dante’s shoes. (I calmed myself down and felt good for asking calmly.) “I didn’t hide them” he said. Errr….that wasn’t the question I asked. …neatly placed in daddy’s shoe rack. “I just thought about it during play time and realised they must be there”. A week or so ago, I told him a story of when I was little. About how someone had lost their gym kit for weeks on end. The whole class spent ages looking for it. One day, I thought about it and realised that it must have slipped behind the shelves where we kept our work. Sure enough, it was there. But then everyone thought I had taken the bag and hidden it. I hadn’t. I just figured it out. I told the story to illustrate how it feels when you are wrongly accused of something. I could see where his mind was going. Except those shoes didn’t walk from the basket to the cupboard. Someone placed them neatly in the cupboard. Galen was the only person who could have done it. My husband was away, the 3 year old twins who were in the bath can’t even reach the cupboard handle and Dante was in tears over not knowing where his shoes were. He looked at me. No, that’s not true, he looked beyond me, steeling himself. At me I reminded him, not the door. Not my proudest parenting moment. None of us are perfect. For then, I left it at that. I could see I was getting nowhere. But now I have two problems. Or two lessons I want to teach him. Firstly about being helpful and thinking about others. Secondly about telling the truth. We revisit the subject later on. I give him a cuddle. I try making a safe place for him to tell the truth. I let him bury his head in my lap so he doesn’t have to look at me. I try getting him to use his hands. Still the same result. He is as stubborn as his mother. I resort to what is effectively bribery. That treat I had planned for the weekend is not going to happen unless you tell me the truth before you go back to school. And then it happens. The connection is made. He looks down, at his own shoes. I look at him. Eye to eye. I hold him by the shoulders. “I want you to know,” I tell him. We gave each other a big hug. And with that we went downstairs to start on the exciting task of baking gingerbread men.